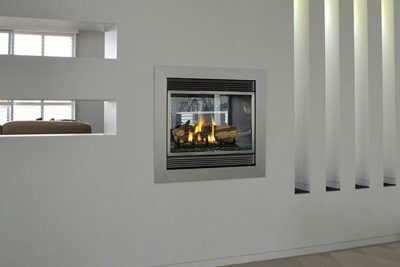 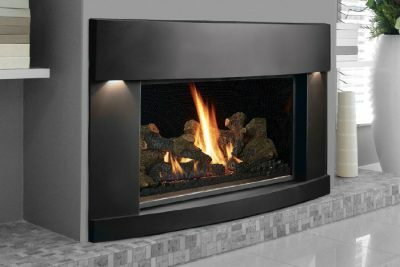 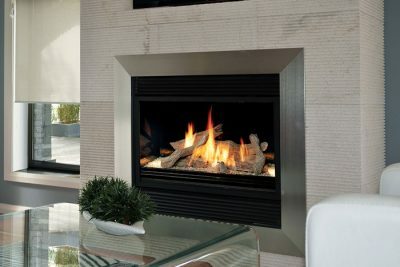 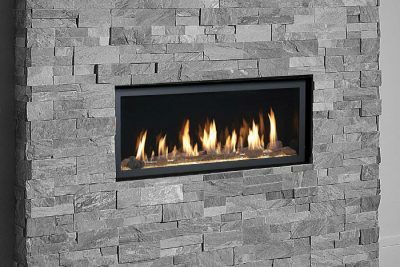 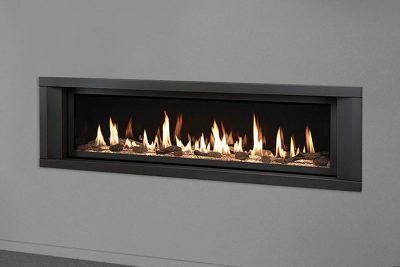 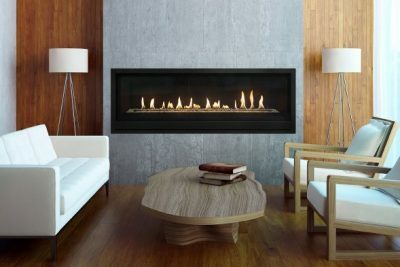 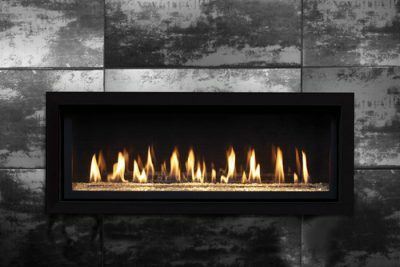 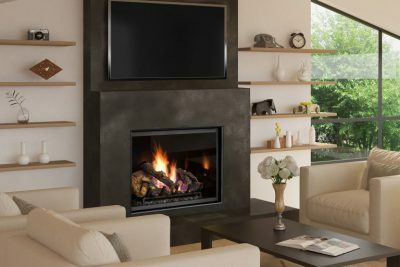 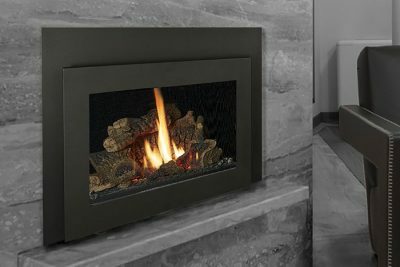 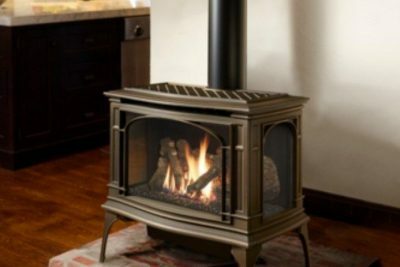 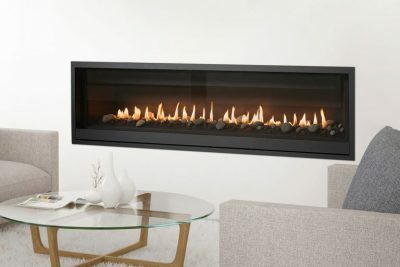 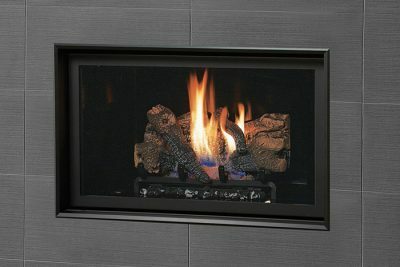 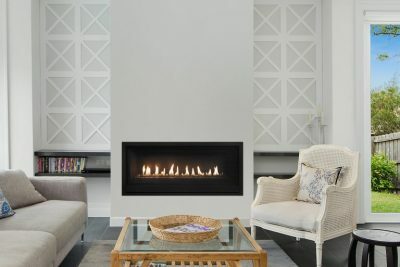 Lopi Fireplaces are high quality products manufactured in the USA and feature some of the latest fireplace technology in the heating industry. 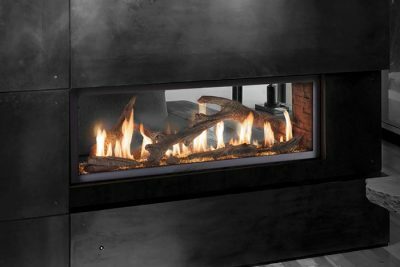 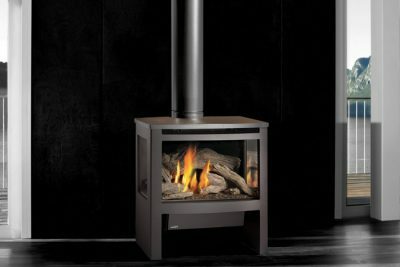 Lopi offers the very lastest in ‘Direct Vent’ or ‘Balanced Flue’ gas fireplaces and are manufactured in both freestanding and inbuilt models. 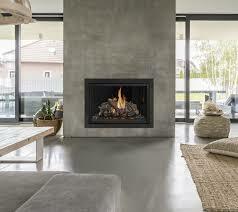 All models benefit form ceramic glass for increased radiant heat.